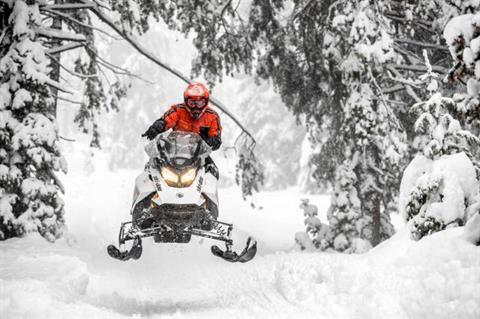 A superior performer on trail, its longer track enables you to bridge bumps for a smooth ride and head off trail. An impressive feature set includes three Rotax engine choices. 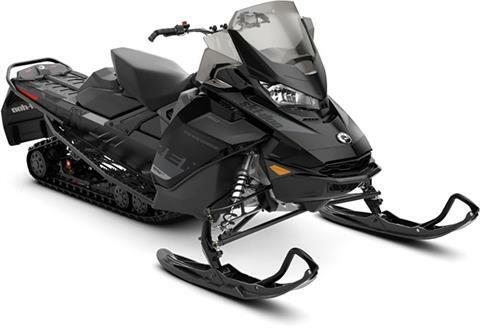 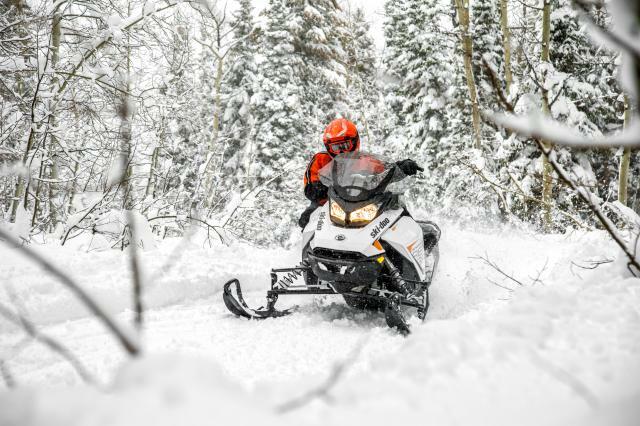 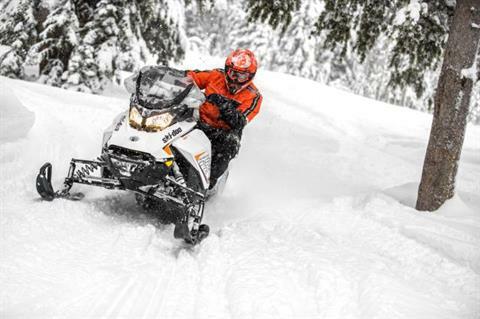 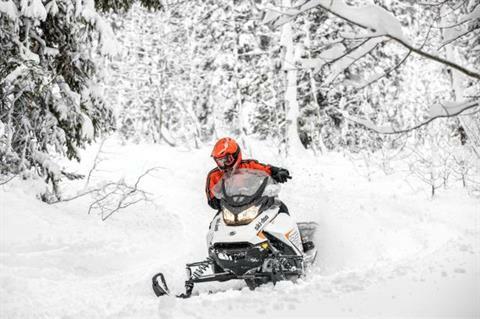 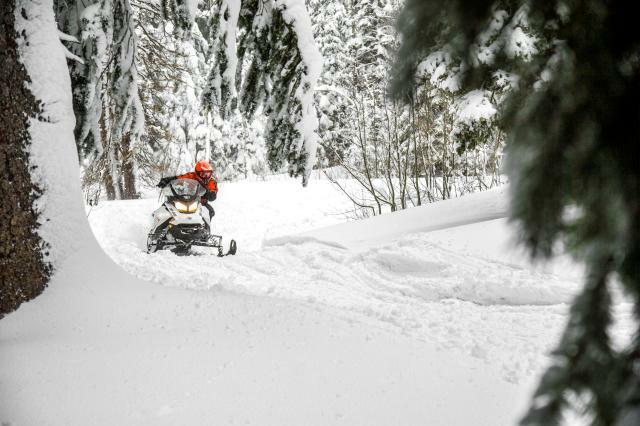 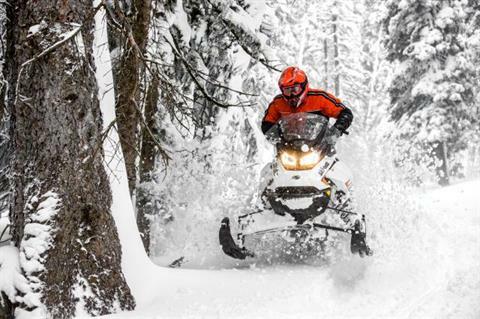 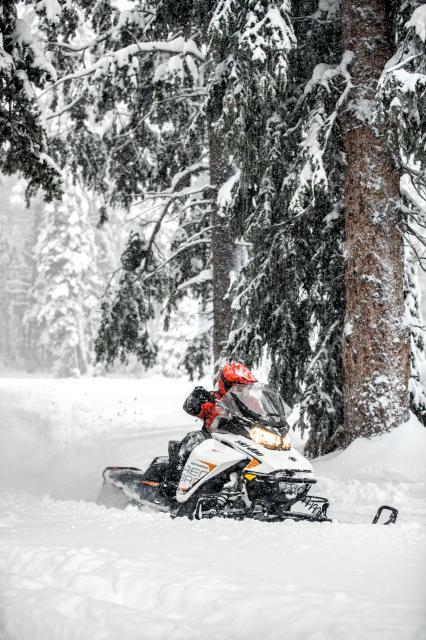 REV Gen4 PLATFORM: Created with the Rotax 850 E-TEC engine to be the ultimate handling trail snowmobile. The 4th generation of the REV platform is designed around aggressive trail riders with a narrow, compact package giving the rider more freedom to move and influence the sled. 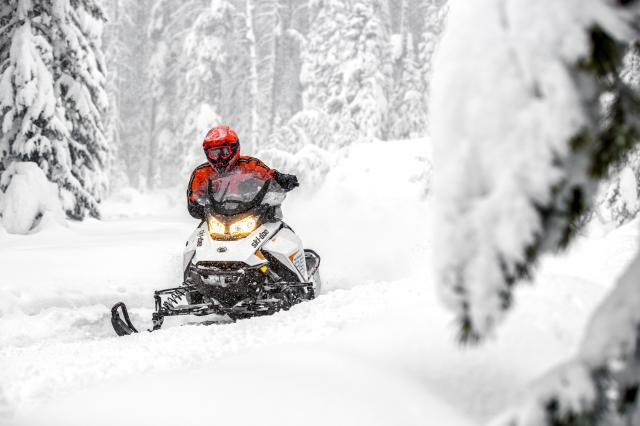 More centralized masses (especially side-to-side), light weight and industry-leading suspensions make the vehicle ultra responsive. 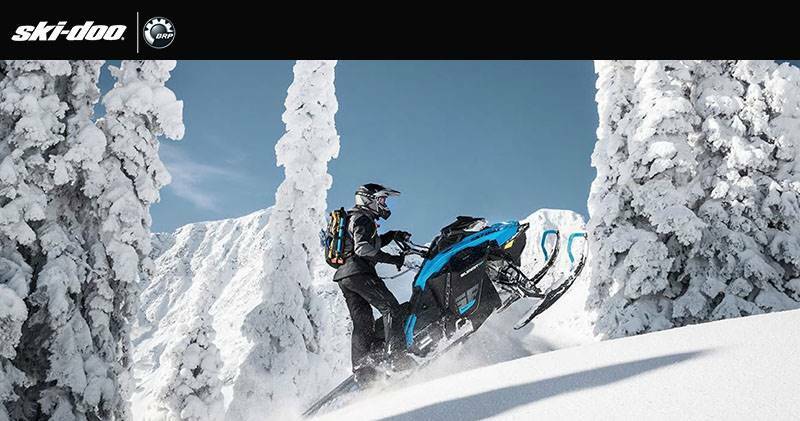 RAS 3 FRONT SUSPENSION:Precise, predictable handling and outstanding bump absorption, even in harsh conditions, with state-of-the-art unequal length A-arm front suspension.